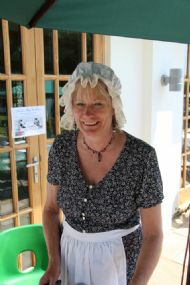 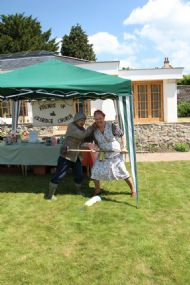 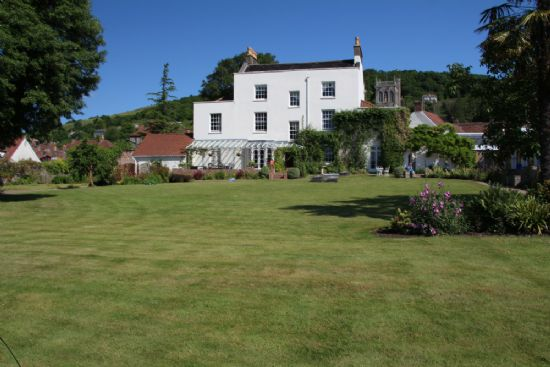 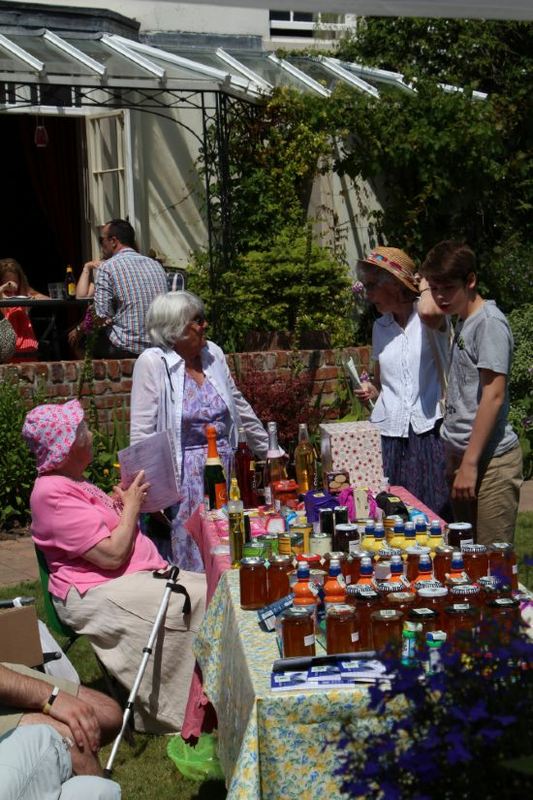 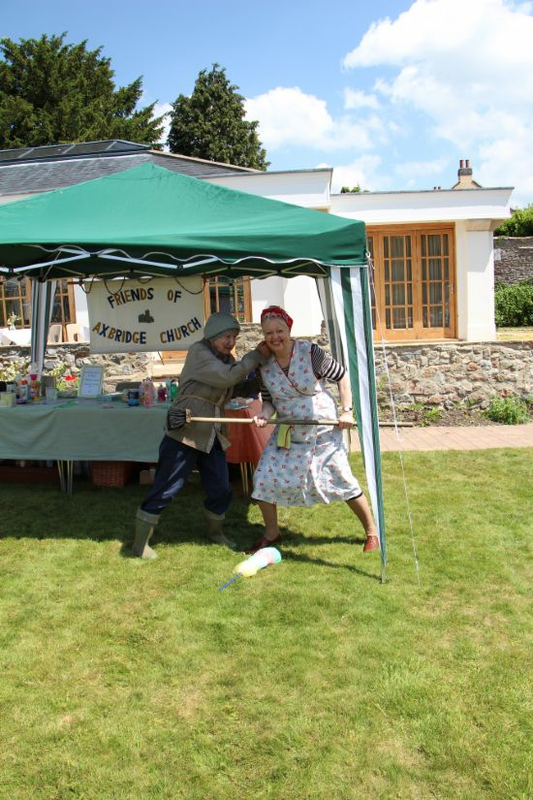 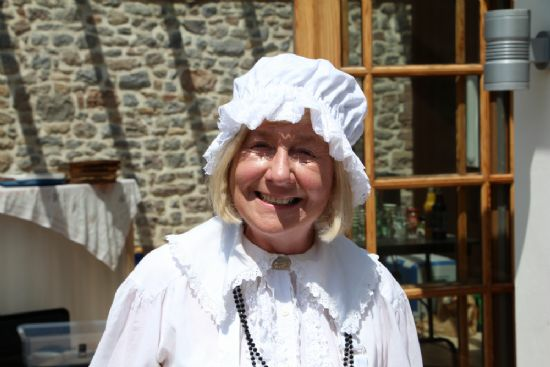 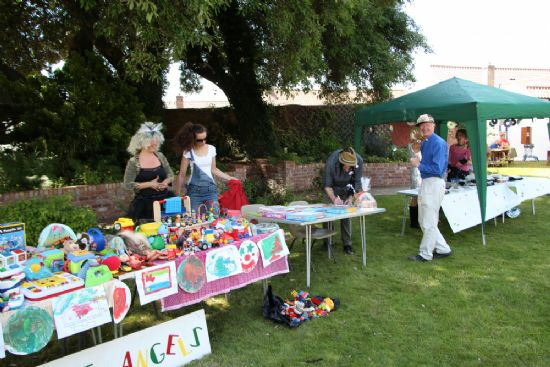 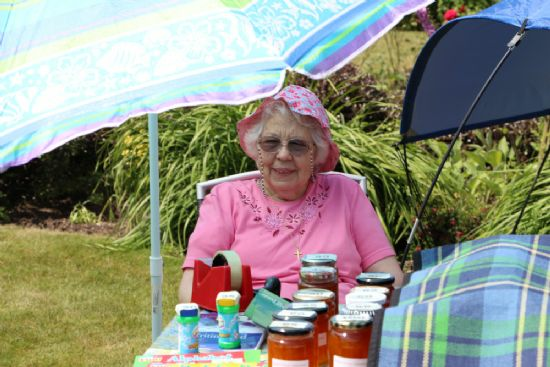 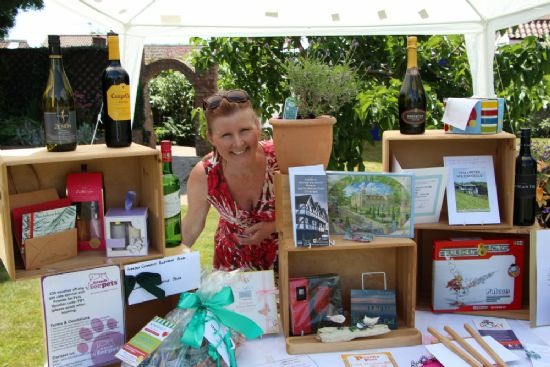 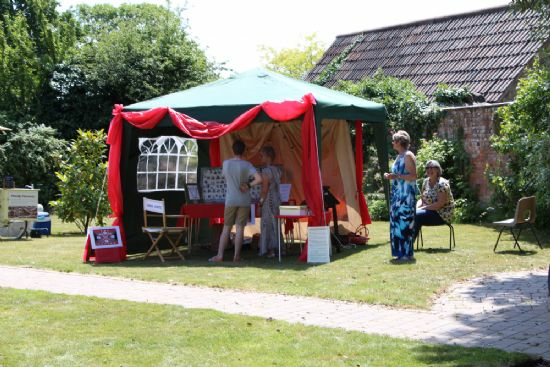 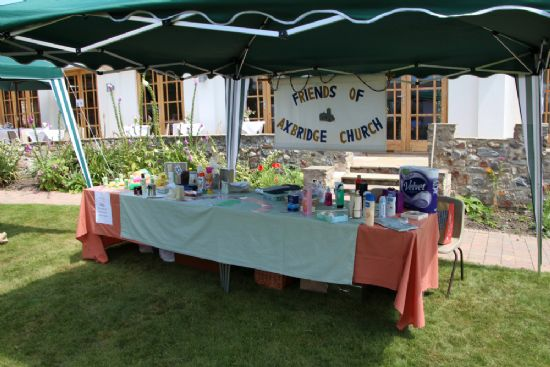 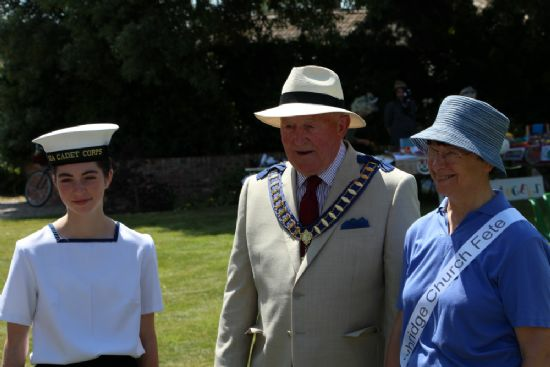 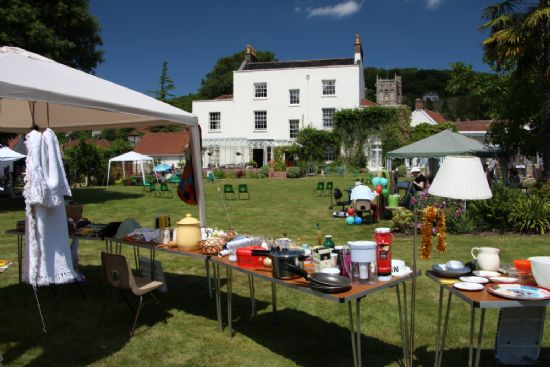 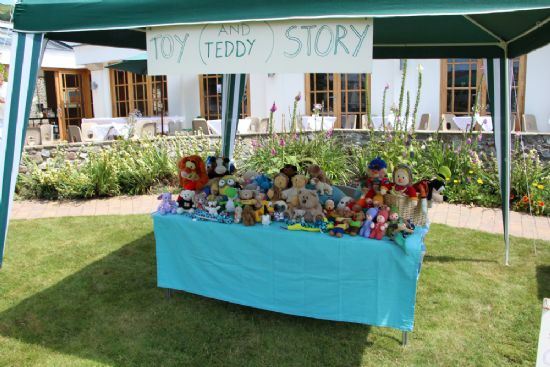 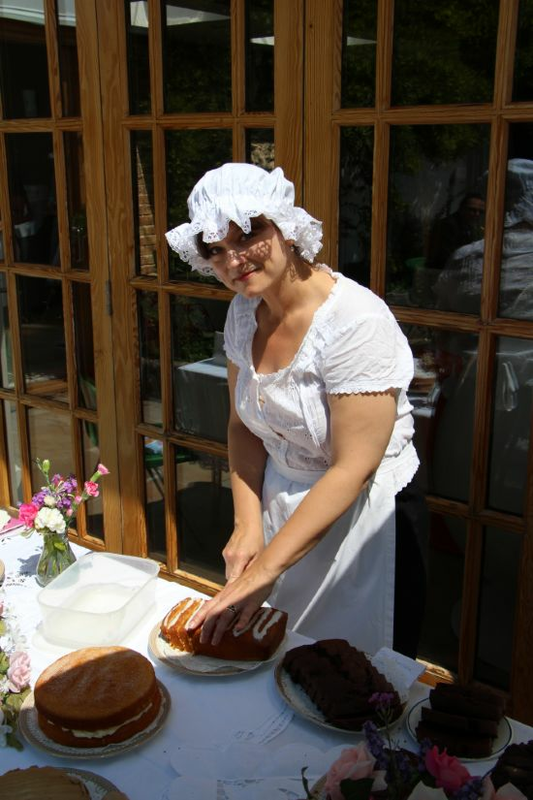 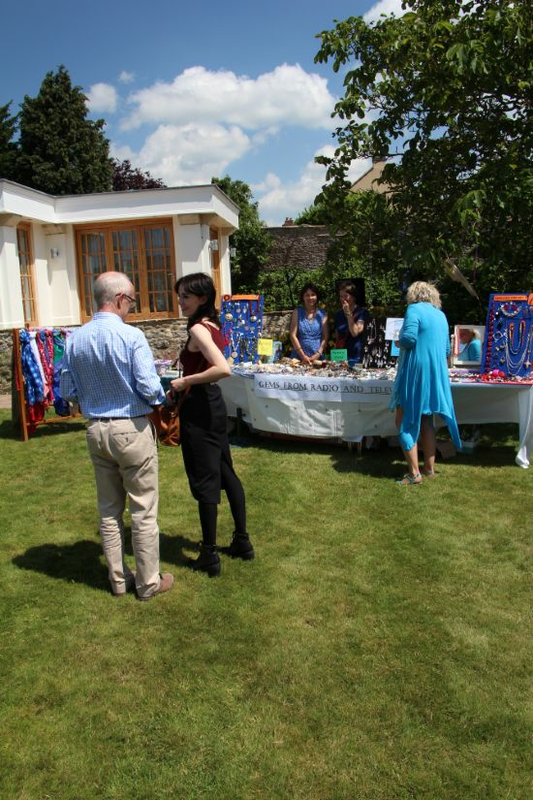 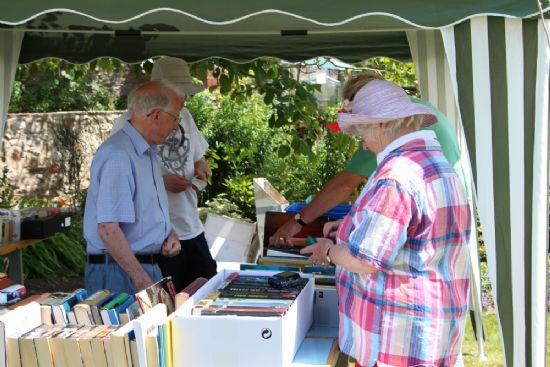 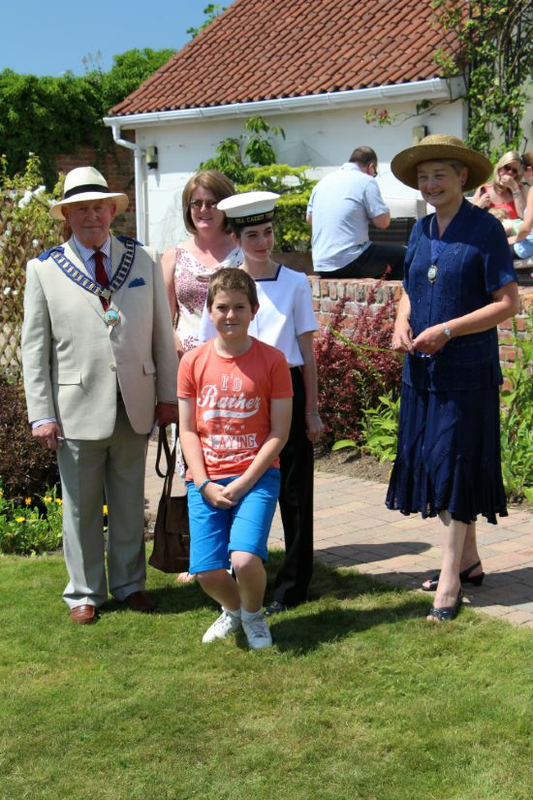 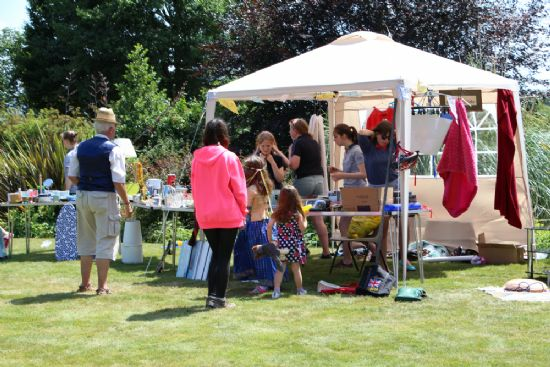 The Axbridge Church Fete was held on Saturday 21st June at The Court, by kind permission of Mr & Mrs Jenkins. 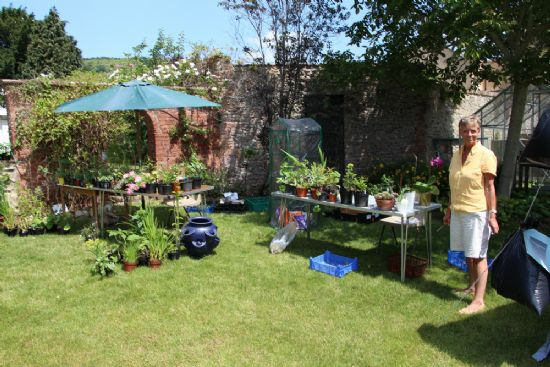 This video shows how we turned the Court's magnificent garden into the stage for the day. 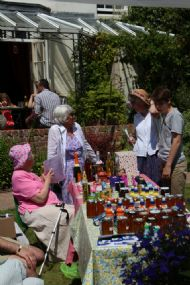 The Stalls and the People (click on thumbnails to view larger images). 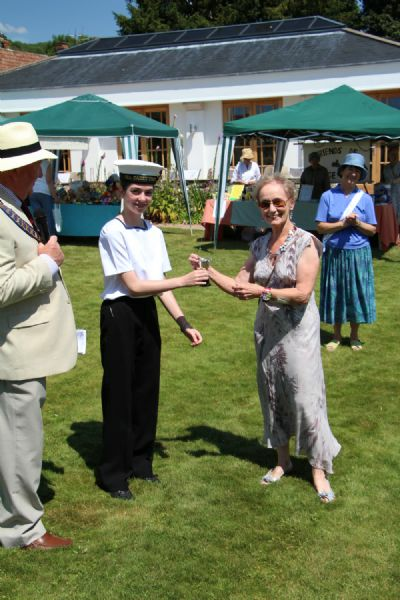 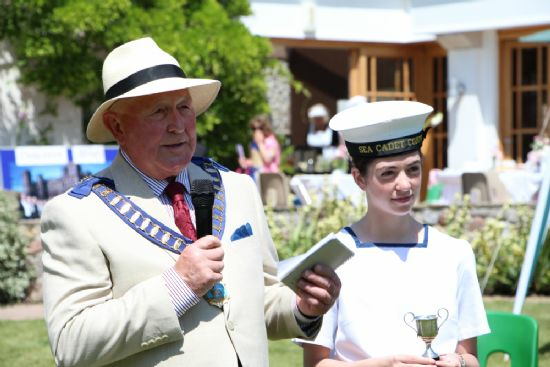 The cup for the best dressed stall went to Voices of Axbridge, presented to Maggie Turr by The Mayor's Cadet. 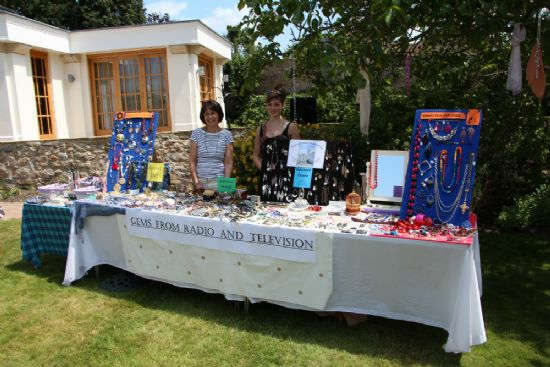 We raised over £2000. 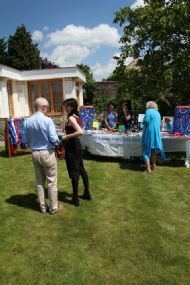 Thank you to everyone who supported us and the great team who made the event happen.